Posted in: Arrests, Media Release, Update. Tagged: Wolfe. The below release by the Metro Nashville Police Department is being re-published here due to the referenced connection to Franklin. West Precinct officers late Thursday night arrested accused jewelry store shoplifter Deira Whitehorn, who was wanted in both Nashville and Franklin. Whitehorn, 23, is charged with stealing two sets of diamond earrings valued at more than $12,000 from Kay Jewelers in the Mall at Green Hills on March 4th. He grabbed the jewelry and ran as he was being assisted by a store employee. In Franklin, Whitehorn is accused of committing similar thefts from Kay Jewelers and Jared Jewelers in Cool Springs. 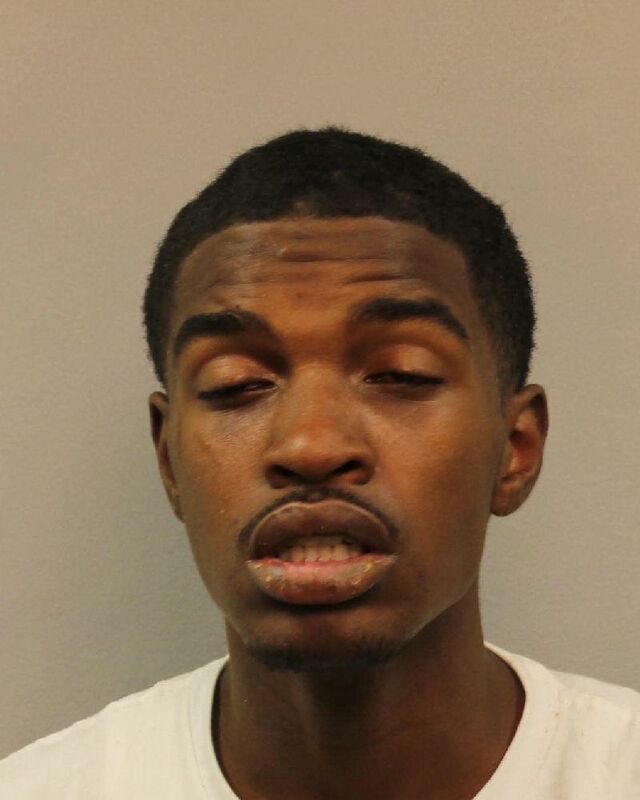 Whitehorn, who was taken into custody shortly before 11 p.m. at his Tennessee Avenue home, is also charged in Nashville with domestic assault and vehicle theft for attacking his ex-girlfriend in Madison and stealing her car. Whitehorn is being held in the Metro Jail in lieu of $85,000 bond. A hold has also been placed for him on behalf of Franklin Police.